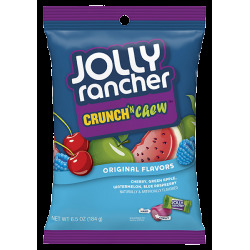 Jolly Rancher There are 8 products. 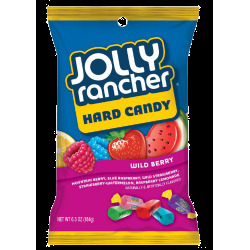 Assorted Wild Berry fruit flavors of Jolly Rancher Hard Candy. 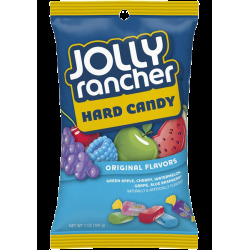 Assorted fruit flavors of Jolly Rancher Hard Candy. 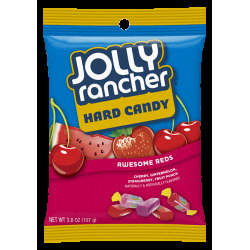 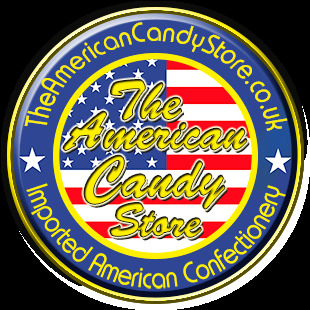 Assorted fruit flavors of Jolly Rancher hard candy and chews. 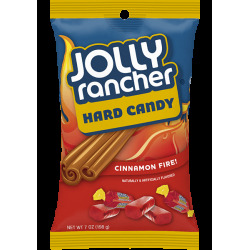 Cinnamon Flavored Jolly Rancher Hard Candy. 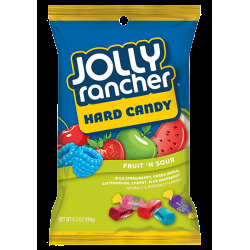 Assorted fruit and sour flavors of Jolly Rancher Hard Candy.